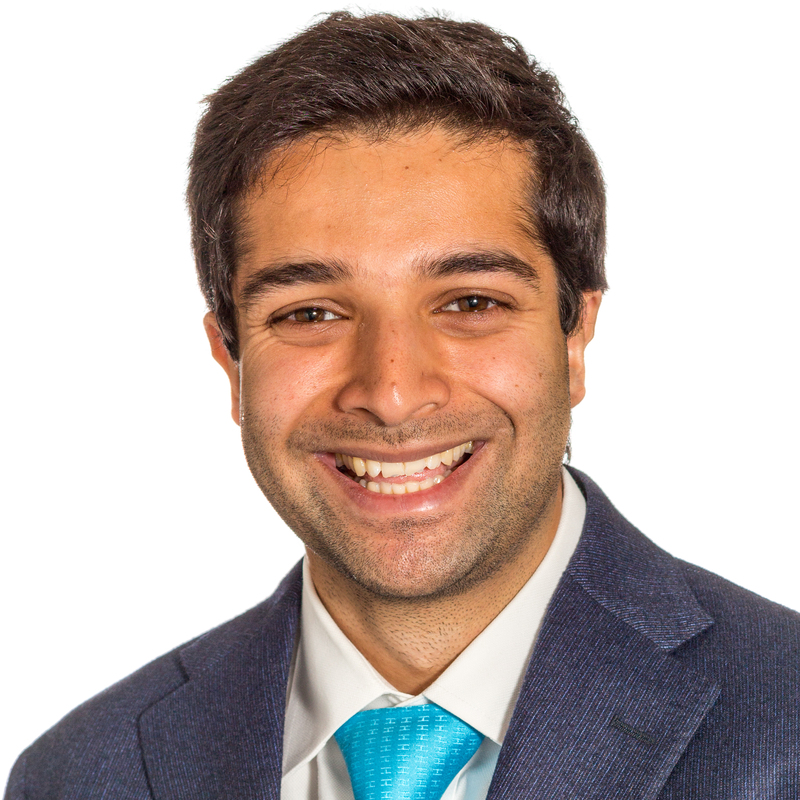 Vishaal graduated from UCL Medical School in 2011 and completed his Foundation Training at William Harvey Hospital and King’s College Hospital in London. He then worked at a startup healthcare consultancy called Mansfield Advisors, analysing business plans for medical technology companies and private hospital groups. Vishaal now works as a management consultant at OC&C Strategy Consultants, where he specialises in retail, consumer goods and media.Vishaal plans to use the skills he has developed through medicine and consulting to start his own consumer-facing healthcare company. Coming from a family of entrepreneurs he has always been interested in business. He recalls a patient consultation during his medical training, where he found himself more interested in diagnosing problems with his patient’s new startup than in their symptoms, and at that point he knew it was time to jump ship into the business world!